Detectives appealing for help to identify a woman injured in a collision at Field End Road, Ruislip at 1907hrs on Saturday, 16 March, are in contact with the woman’s family. The injured woman, aged 75, was in collision with a car at Field End Road at the junction with Boleyn Drive. Officers, the London Ambulance Service and London's Air Ambulance attended and the woman was taken to a central London hospital for treatment where she remains in a critical condition. We are not releasing the identity of the injured woman. Detectives from the Roads and Transport Policing Command are investigating the circumstances surrounding the collision and are appealing for anyone who witnessed the collision or has dashcam footage to contact them. 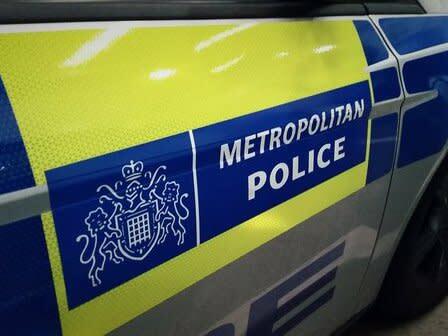 Anyone with information is asked to call the Serious Collision Investigation Unit at Alperton on 020 8246 9820. The driver stopped at the scene. There have been no arrests.